Zino Platinum Cutters and ScissorsThere are 3 products. 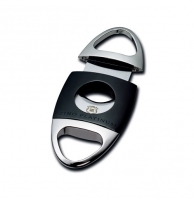 For the ultimate in cigar cutting we present the Zino Paltinum Razor Cigar Scissors in Palladium. Scissors provide the most control when cutting any cigar and add that certain flair. 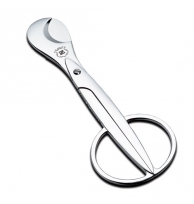 For Zino Platinum we present the Snips. 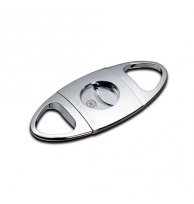 A substantial cutter with a smooth and precise cut. This beautiful object will certainly be the center of attention when the time calls for cigars.